The RBI led by Governor Urjit Patel and the government have not been on the same page on different issues for some months now. The disagreements came out in open when RBI Deputy Governor Viral Acharya in a hard-hitting speech said failure to defence central bank's independence would "incur the wrath of the financial markets". "Of course the RBI doesn't say no out of petulance. It says it because it has examined the situation and believes that this take implies too much financial instability," Rajan said. "I think that relationship has gone on for a long and the fact that the RBI says no is not new. The government can keep asking and say please consider this, please consider that but at some point, it says okay I respect your decision, you are the financial stability regulator and I back off". On the role of the RBI board, he said its role historically has not been to take operational decisions but to focus on broader strategy as well as ensure good governance. "So, they are there to ensure that the government's money is well spent in the RBI, for example, the RBI doesn't pay itself inordinate salaries and so on but also to serve as a sounding board which is why we have people from different walks of society, very eminent people," he said. Besides, the current account deficit (CAD) is blowing out partly because of the relatively weak exports and partly because of the price of oil has gone up. 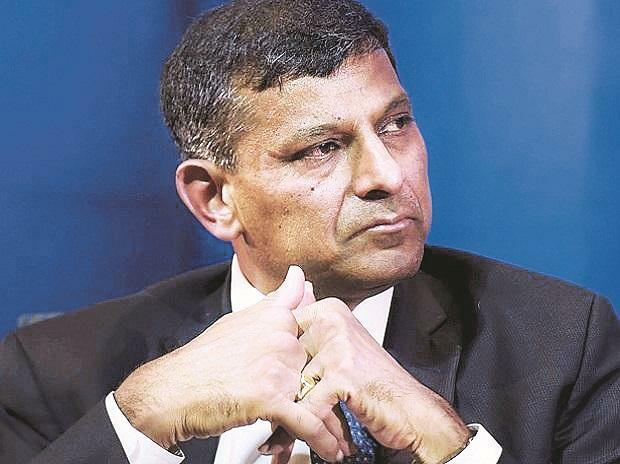 "It has come down recently but it is a risk that we cannot ignore at this point," Rajan said. "I think the markets are somewhat nervous but I don't think given that NBFCs account for 17 to 18 per cent of assets, that this is an unmanageable problem. I think we can manage it, we have to look carefully at it, see what is really a solvency issue, what is a liquidity issue.